We are pleased to announce our expanded schedule for 2017. 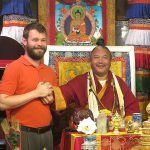 Our new dharma center and five dharma teachers allows us to offer teachings five nights a week. Fridays and Saturdays available for special events. The New Year is an auspicious time to increase your happiness and decrease your suffering, simultaneously benefitting yourself and all beings. 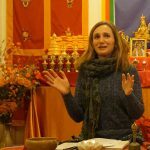 Please join us at The Portland Dharma Center to learn how. Teaching postponed. Regular Sunday practice resumes Sunday, Jan. 29, 2017. Please practice at home! 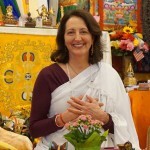 Carrie Ure leads practice and teaches on How Happy Do You Want to Be? Everyone is invited to attend. Guests are asked to donate $5 and no one is turned away due to lack of funds. Books, cushions and tea provided. Practicing Buddhism will not be held this week. It returns next week, Jan. 24, 2017. 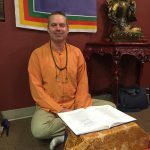 DSSP dharma teacher, Rodney Yoder continues our Wednesday series of teachings on the Four Noble Truths of the Enlightened with a topic entitled, Letting go of the Negativity of 2016 and Manifesting What You Want in 2017. This teaching describes the practice of purification and aspirations as outlined in The Buddha Path. Everyone is invited to attend and participate. Texts and cushions are provided. Tonight’s topic is A Buddhist View of Time. 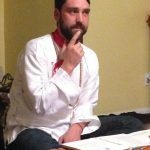 DSSP dharma teacher, Tim Ros continues our Thursday series of teachings that delve deeper into Buddhist view and philosophy. Recommended for those with at least one year of beginning teachings or one seasonal retreat.